According to Cutting Edge Public Relations, one of the most effective ways to increase employee retention and satisfaction is with team-member recognition. Every company is made of teams in the form of departments, committees or leadership. A team is only as strong as each individual member. In order to build and maintain strong teams, team members must feel appreciated, purposeful and needed. 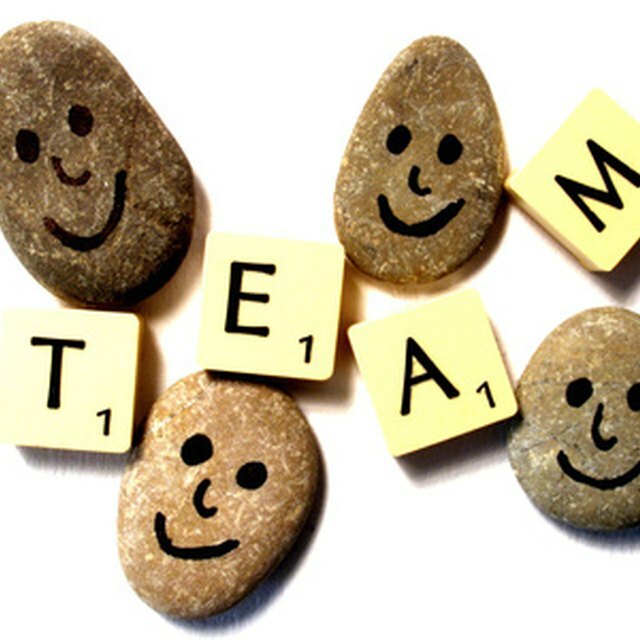 Team-member recognition embraces the efforts and accomplishments of individual team members to produce personal and team productivity and motivation. Cutting Edge PR states that appreciation is a human need shared by everyone. People who believe that their efforts are recognized and rewarded will be more prone to higher efficiency and satisfaction in their job. When a person finds purpose and satisfaction in her job, she tends to stay committed to the company and her daily tasks. If the need to be seen and celebrated is unmet, that can cause a lack of motivation, lack of trust in the leadership and lack of purpose in being productive. The state of Montana's project management guidelines indicate that using rituals and celebrations is one type of team-member recognition. A ritual is an expected cultural norm. For example, the workers in a call center may use a large gong every time someone reaches a sales goal. The gong becomes a part of their daily expectations of a person doing a good job. Celebrations are parties or a short break in work to reward the employees for doing a good job. This may be a company party or a 15-minute coffee break to allow employees to connect and rejuvenate after accomplishing a goal. Communication plays an important role in the value of team-member recognition, according to Cutting Edge PR. Recognizing and identifying when a person does something worthy of praise and putting words to it can increase the individuals self-esteem, productivity and morale. Communication recognition may be verbally praising a team member at a meeting or an interpersonal interaction by stopping by their desk and encouraging them. Team-member recognition creates greater employee satisfaction and the enjoyment of working. It also encourages open communication where team members are free to share thoughts, feelings and opinions. Team-member recognition also creates loyalty and trust in the leadership. The more a team member feels appreciated and valued, the more he will trust management. Teamwork is increased because team members are trained to look for the good in others instead of using criticism. Each team member is an individual and will appropriate one form of communication more than another. Identifying the different types of communication valued by the different team members will increase the recognition's effectiveness.